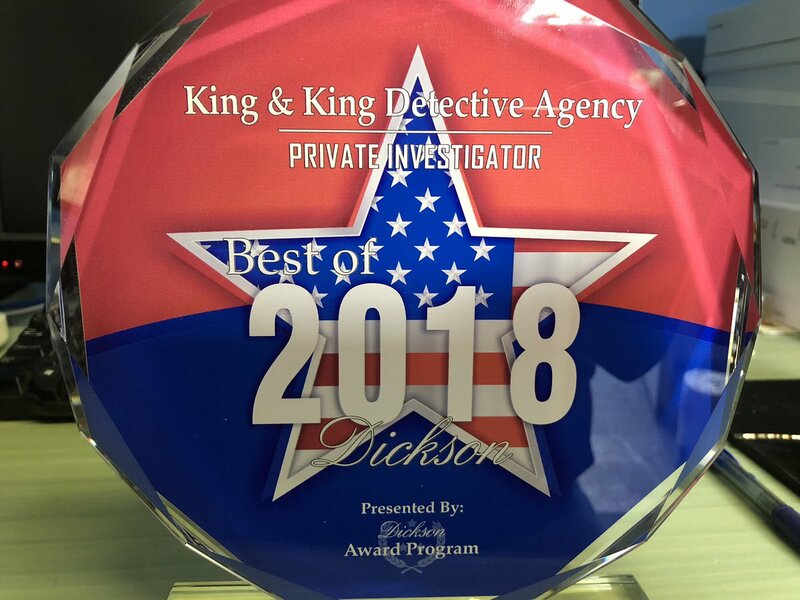 Thank you Dickson County! 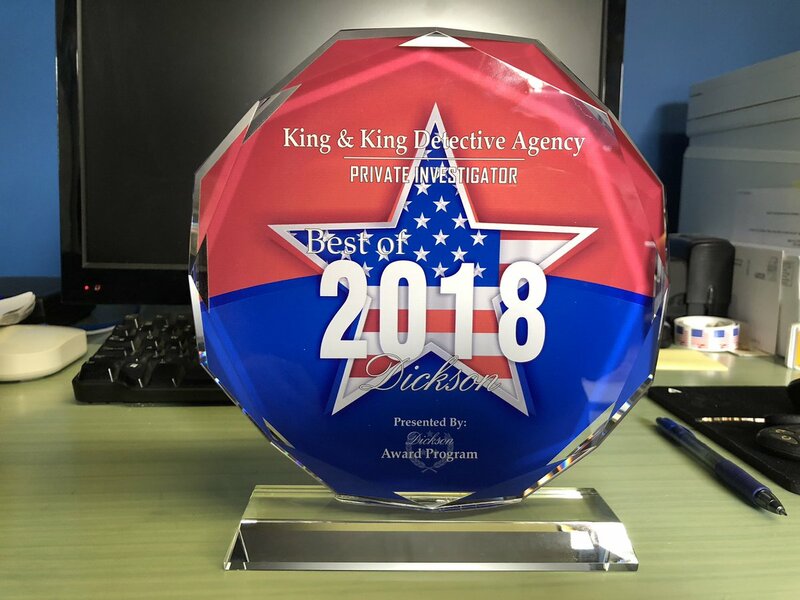 2018 Best Private Investigator! Mandy King, Genealogist on #Google goo.gl/posts/bVygY check this out!